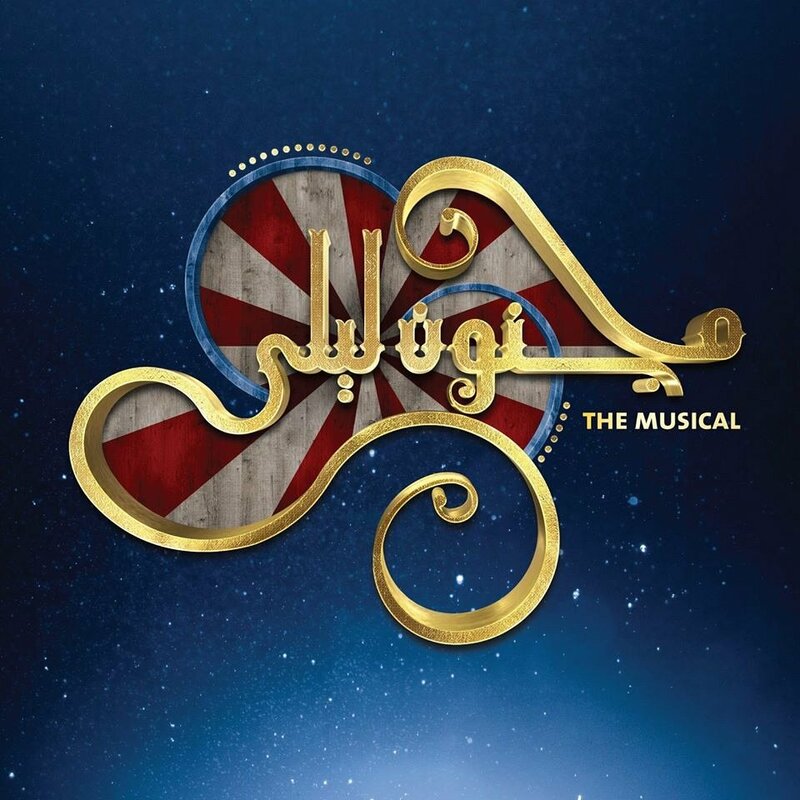 The musical uses the premise of a mysterious circus performance troupe, led by a Leading Player, to tell the story of MAJNOUN LEILA, a love story between Leila and Quais, who are in love from childhood but are not allowed to unite. Produced by ABDO KHOURY and NAYLA EL KHOURY SAADEH, it is starred and directed by ROY KHOURY, an accomplished singer, dancer and actor with a degree in Broadway Musical Theatre from NYFA in New York, USA. More than 60 talented artists are participating in this unique production including the well known MANEL MALLAT and KRISTIAN ABOUANNI featuring NICOLAS DANIEL, FOUAD YAMMINE and BASSEM FEGHALI who will be performing as well as costume designing. The lyrics are written by ANTHONY FROM ADONIS. The music is composed by ELIO KALLASSI who will be leading a live orchestra of 23 musicians. 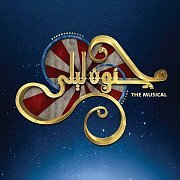 Experience the magic of Broadway, in this original Lebanese musical with more than 25 professional dancers and circus talents live on stage. TIckets at Virgin Ticketing Box office all branches.